Fazaia will also provide services of renting apartments and depositing monthly rents into the owners’ account for overseas Pakistanis,which is a more desirable service provided for those overseas Pakistanis who are looking to buy something for regular monthly income in future. 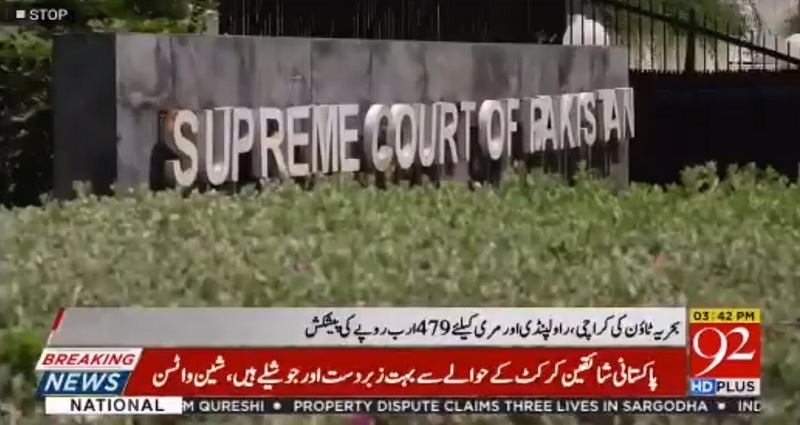 And there is another block launched for Overseas Pakistanis which promises most luxurious living at an affordable cost in a specifically carved out project in Fazaia Scheme Karachi. More than 80% open area for green and serene environment. Gated community and a highly equipped security system. Large play area for kids. Jogging tracks surrounding the blocks. And there are many more features that Fazaia Karachi claims to introduce in this most luxurious housing scheme in Karachi. 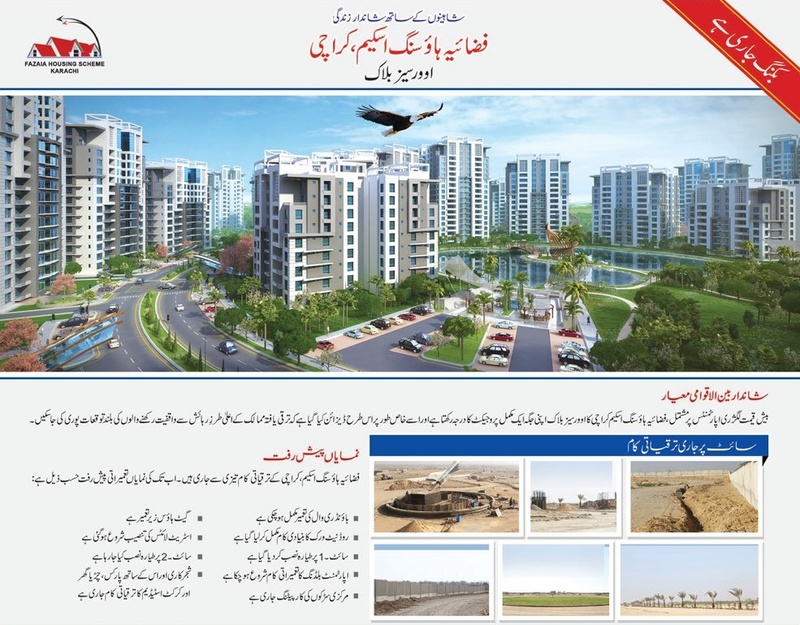 Fazaia Karachi Overseas Block offers 2, 3, and 4 bedroom ultra luxury apartments on 5 years installment plan. 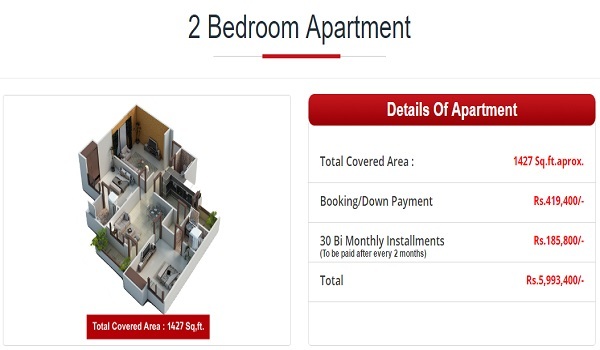 Less than 10% amount is to be paid as down payment and remaining amount ispayable in 30 bimonthly installments. Fazaia Karachi Overseas Block Apartments are exclusively more appealing due to extra covered areas, spacious accomodation, reasonable prices and long term flexible payment plan considering the promised luxuries and a trusted brand of PAF organziation. Booking form is available on their website to download freely and the booking form alongwith down payment and documents can be submitted to the Headoffice of Fazaia Karachi in order to confirm your booking. 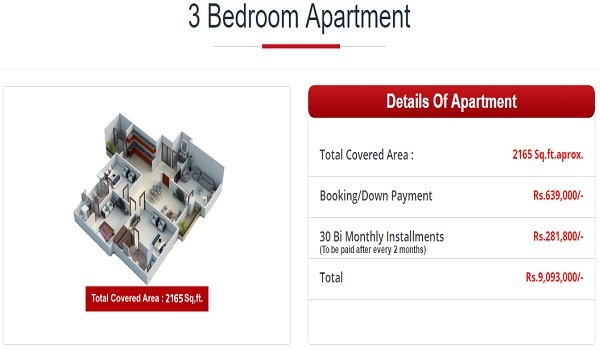 Booking in Overseas block is available on first come first served basis, so hurry up if you want to reserve your unit today. We have attached the booking form below, so that you can use the form to submit your application. 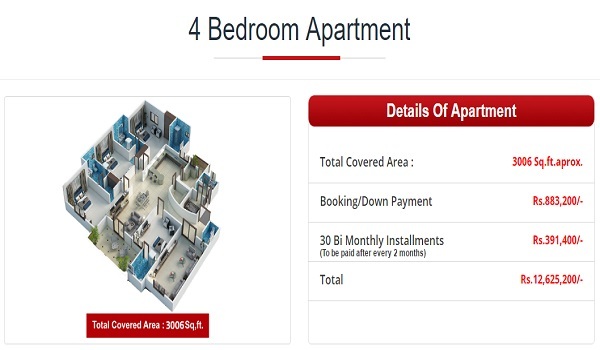 Please note that one form can be used only to reserve one apartment, for reservation of more than one apartment,kindly use separate forms. 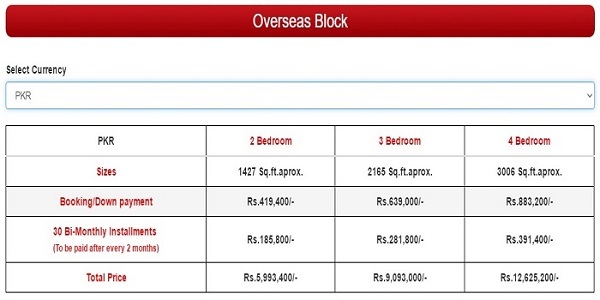 If you need further assistance regarding booking in Fazaia Karachi Overseas Block Apartments, feel free to use the contact form below or email us your queries.